‘Tis the season to be jolly, fa-la-la-la-laa-la-la-la-laa! Christmas is in the air which can mean three things: Time to decorate, plan your gathering, and last but not least–Christmas shopping! 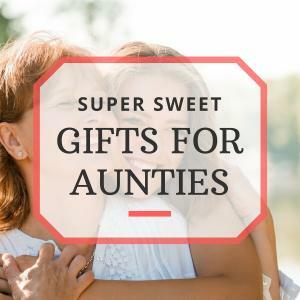 While it may be easy to find gifts for our parents and children, gifting others can be a bit tricky. 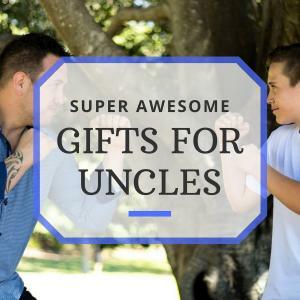 Sure, it’s the thought that counts, but when it comes to Christmas gifts for brothers or sisters, sometimes it can take a little more thought to ensure the best gift! If you are going to a family gathering for Christmas (likely), then make sure you put on your best ugly Christmas sweater so that when your brother laughs at your ugly sweater, you can laugh at him when he opens his gift! Yes, it’s a little low brow, but if you know your brother, than you know if he’ll like this or not. Not just any DVD, but the 30th Anniversary BluRay DVD. 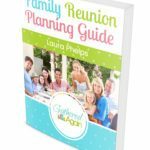 This makes a great gift for anyone, but definitely a great pic for a brother who might be more difficult to please! Some see this as the German family tradition and others see this as hilarious. 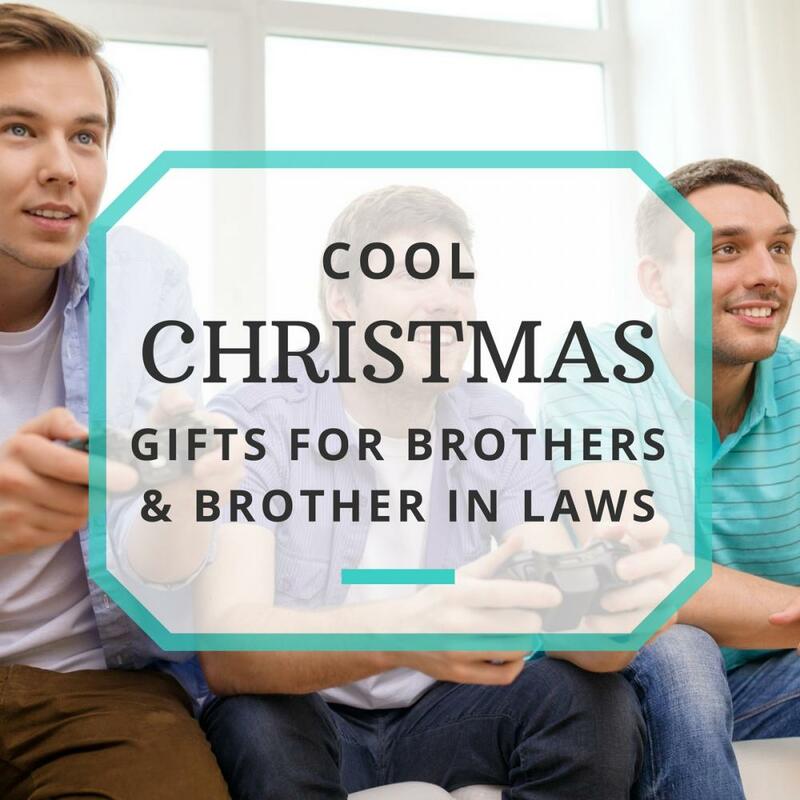 Either case, it makes a really fun gift for a brother, and something that he certainly wouldn’t expect! Some men enjoy a good glass of wine while others enjoy it more if they made it themselves. Get him this wine making kit so that he can make his own, one gallon at a time! Brrrr! It’s cold out there and anyone who likes spending time outside during the brutal months of winter can appreciate a gift like this one! It’s a bit pricey but very useful. Writing is healthy and good for the soul, and everyone should have a nice journal to write in as they please. For a brother, you will probably want to go with something more masculine, such as a brown leather journal with an antique appearance! Monopoly is a game that every household needs to have in their board game collection, and if you are looking for your brother, you’d better make it one like Star Wars! Back To The Future is a great movie concept, and who doesn’t want a DeLorean? Now you can gift your brother three diecast DeLoreans straight out of each film! Every guy needs a good pocket knife, and for your brother, he deserves something more than a cheap $10 Swiss Army knife. Make it a Kershaw or something of similar grade, they are very decent knives! If your brother is a student or a businessman, he can certainly get a lot of use out of a stylish and masculine messenger bag! 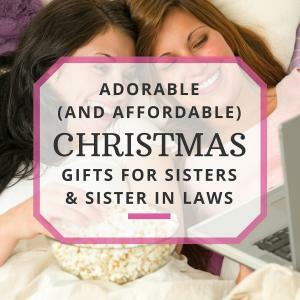 While you’re busy decorating your halls with boughs of holly, start making a mental list of gifts you would like to give. Why not give him a call to get versed in his latest interests as well? It can really help your shopping list!